As most people who have been involved in internships can attest, these programs can often be chaotic. Some organizations will use interns as unpaid or low paid office assistants, while others will give them tasks that are mission critical, but that are outside of their realm of experience. Neither of these accomplishes the real goal of an internship, however: learning. The best way to have a successful internship program, for both the organization and the individual, is to have a structure implemented in advance. Building these programs, and keeping them running smoothly can be difficult. Ahva Sadeghi had one of these less than productive experiences and wanted to help prevent other interns from going through the same thing. Symba, which she founded, is the result. This platform is designed to help organizations design a functional internship program and to give interns an idea of what the program will entail, as well as guide them through the process. Symba manages the entire lifecycle of the internship process, from onboarding to offboarding, with project management, engagement, and even feedback mechanisms, built in. Never again does an intern have to feel as if they don't know what they are supposed to be doing, especially when someone is missing from the office, or feel like they aren't learning anything. Symba helps to remove all of these stresses from the experience. In addition, Symba helps an intern understand exactly where they are. For example, an intern can get a feel for the culture of a company as part of their onboarding experience. Where Symba really shines, and part of the founding story, is in remote internships. Imagine interning for someone in another state, with whom you have little face-to-face contact. Add to that the possibility of that program manager traveling often, as is the case with many political internships. 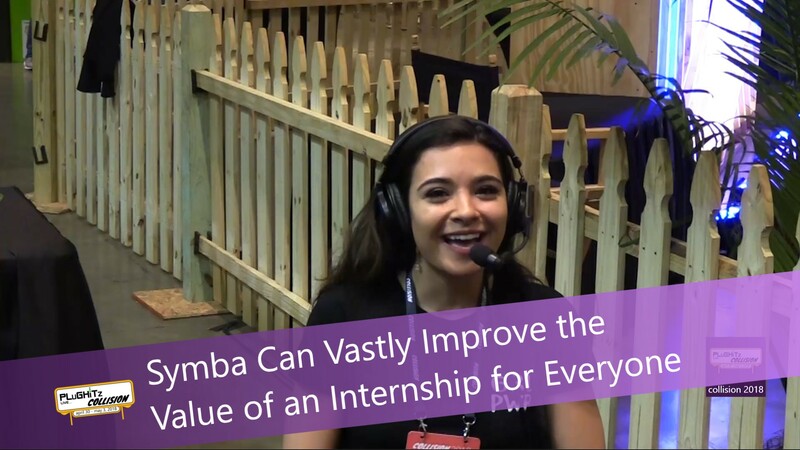 With Symba, an intern never needs to feel lost, and a manager never needs to feel guilty for leaving the intern without a valuable learning experience. Symba is currently looking for beta users, and you can find out about the platform and the beta program on their website.